Lake Washington View Lot! !Purchase with Northwest MLS #1278957 and acquire over 100 feet of road frontage on Rustic Road. Breathtaking view over Lake Washington and the Seattle City skyline. This lot features roughly 62 feet road frontage with sewer, water, and electricity available in the street. 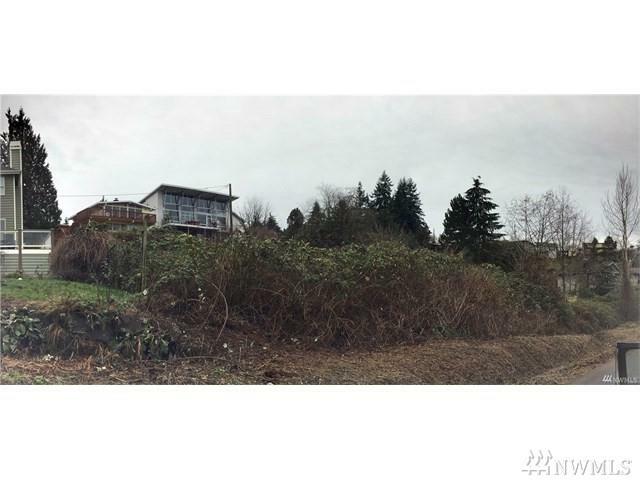 South Seattle - North Renton, great lot for building High End Custom Home. Slopes up from road. Luxury builders take a look.